Ms. Inkwell by Louis Small, Jr. 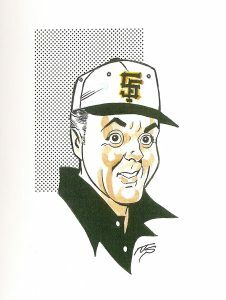 I think I was aware of Joe Sinnott before I even knew his name, but I doubt I’d be alone there. 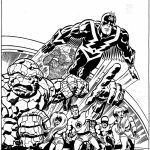 To me Joe Sinnott was the guy who made Kirby look great when it came to the Fantastic Four. Growing up in Australia meant I read a lot of Marvel comics, the bulk of which were black and white reprint comics published by the likes of Newton, Murray, Federal, Kenmure, Planet and the like. 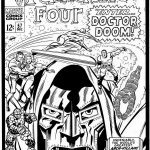 I knew that the better Fantastic Four comics were drawn by Jack Kirby, and that they were inked by Joe Sinnott. 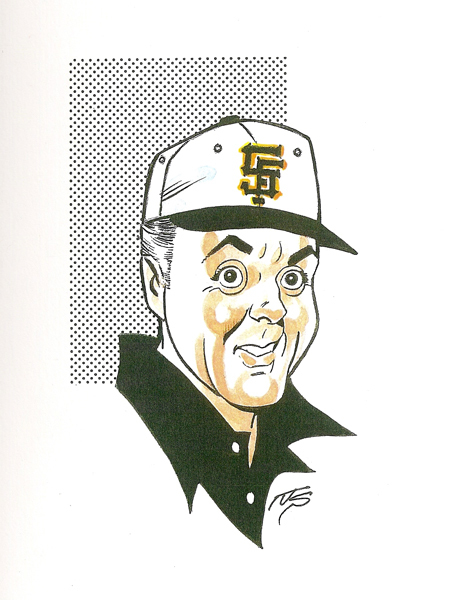 Or ‘Joltin’ Joe Sinnott’ to use his full name. 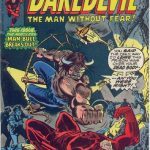 As I read more comics I came to discover that some of the better comics penciled by George Perez, Rich Buckler, John Byrne, John Buscema, Gil Kane, John Romita, Jim Mooney, Dave Cockrum, Jim Starlin, Don Perlin, Gene Colan…heck – virtually ANYONE you care to mention were usually inked by Joe Sinnott. Joe is best known as being probably the best inker that Jack Kirby had. 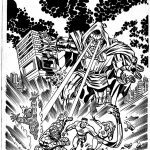 The volume of work that the pair produced included the best of the Fantastic Four stories, along with a handful of covers, pin-ups and back-up stories for other titles. While the Kirby/Sinnott team might not have had the longevity of other art teams, such as Andru/Esposito, the pair had a synergy that remains unmatched to this day. Sinnott understood Kirby perfectly and was able to perfect Kirby’s art in a way where many others tried and failed. Joe could, and still can, make a brilliant penciler look better. He can make a mediocre penciler look as good as anyone. He can take an otherwise horrid penciler and make them look world class. But, and here’s the amazing thing, Joe didn’t start out as an inker – he’s a fully fledged penciler in his own right, pumping out thousands of pages for other people, as well as himself, to ink. 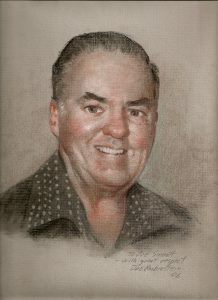 By his son Mark Sinnott’s estimation, Joe produced over 2,700 pages of full pencils at Charlton alone, and Joe will be the first one to tell you that he penciled the bulk of those pages after hours while working for Marvel. Not too shabby as a side-line. Plus how could you slight a man who has such a passion for Bing Crosby? Joe Sinnott is an icon. He’s a legend in the comic book industry and I think you’d be hard pressed to find anyone who’d argue against either of those labels. There are good artists, there are great artists. There are artists whose work stand the tests of time. There are those who are legends. There are artists who stand head and shoulders above the pack. 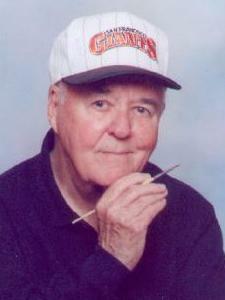 Then there’s Joe Sinnott. 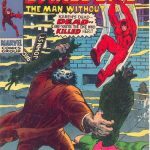 More information and art from Joe’s illustrious career can be found at http://www.joesinnott.com/. SPEAKERS SCOTT HANNA, LARRY HAMA, J. DAVID SPURLOCK ANNOUNCED FOR THE 2019 INKWELL AWARDS CEREMONY AT THE GREAT PHILADELPHIA COMIC CON! BALLOT VOTING IS NOW OPEN FROM FEBRUARY 15 – MARCH 1! Inking is the art of enhancing an illustration through the means of redrawing pencil lines with ink and its related tools. This enhancing, or 'ink editing', would elaborate in the areas of, but not limited to, weight, space, depth, definition, contrast, texture, composition and design. 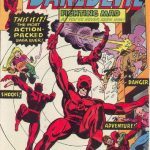 The Inkwell Awards promotes this often overlooked and under-appreciated art form by serving as a source of education for inking and recognizing excellence and achievement of individual artists working in the field of comic book sequential illustration.